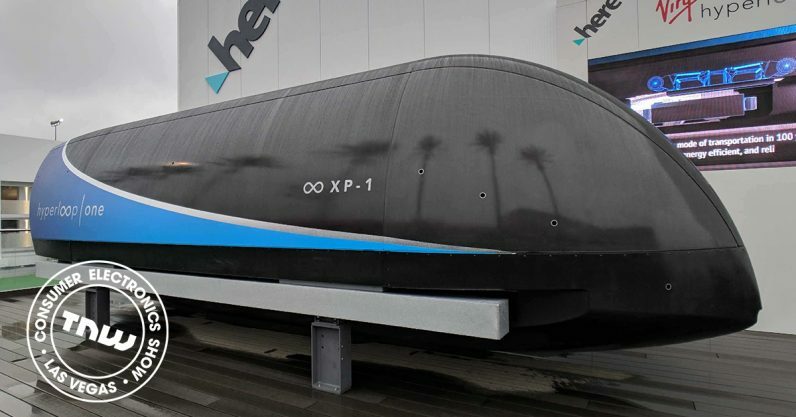 Virgin Hyperloop One today demonstrated for the first time its new passenger application for the upcoming hyperloop transportation system. Consumers at CES were also able to check out firsthand the XP-1, the company’s first generation travel pods. It’s the future of transportation. Being able to see an XP-1 up close at this point is comparable to seeing Henry Ford or Carl Benz show off their first prototype. Last year hyperloops went from white-paper to reality as one test after another panned out and proved the concept. Now we’re waiting with bated breath to find out exactly where the first loop will be built. But we’re certain either Virgin Hyperloop One or Elon Musk’s The Boring Company will break ground this year. 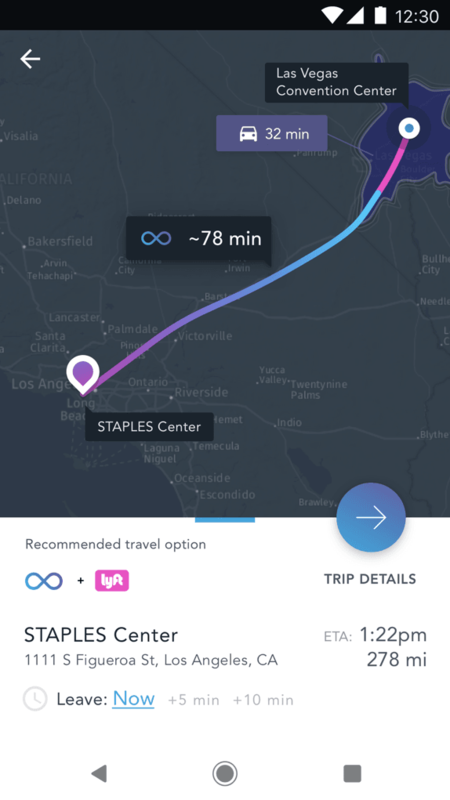 Being able to travel from, for example, Los Angeles to New York in less than five hours would be a game changer. 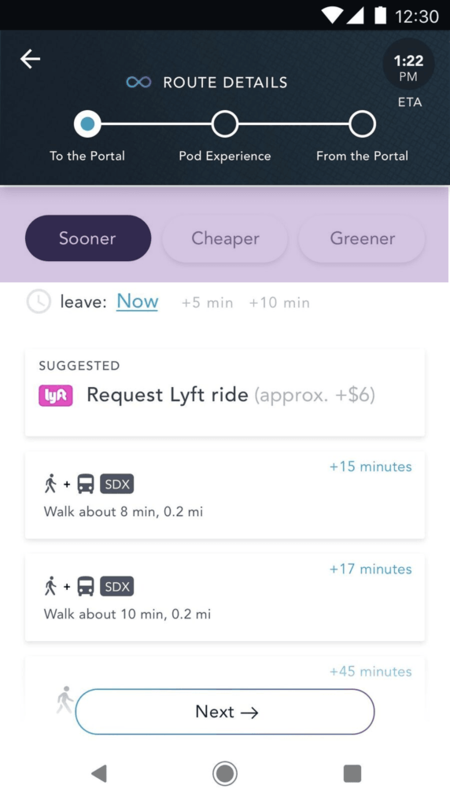 This doesn’t just make something better, it revolutionizes the travel industry in such a way that almost no other industry will remain unaffected. And it’s going to need a killer application if the company expects people in the modern world to care. 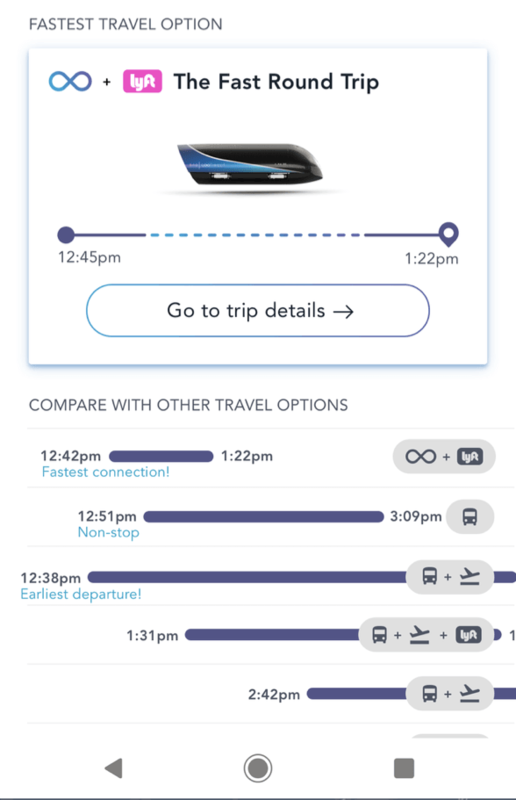 Passengers will be able to plan, book, and pay for a hyperloop journey and other modes of transportation including public, private, and ride-shares using the application. The application is the latest to be released using HERE Technologies’ Mobile Software Development Kit for Business which enables detailed location, mapping, and navigation capabilities for 136 countries, public transit information for more than 1,300 cities, and 3D indoor and venue maps. The application will be made available to the public in 2018. There’s no word yet on which platforms it will support, but we’re going to assume Android and iOS will make the cut. You can find out more at the Virgin Hyperloop One website.